When a person decides to start a business in Vietnam, they always learn how to set up a business in Vietnam, because it is very important for the beginning business..."How to set up a business in Vietnam is very important for decision of startup"
In recent years, the Government of Vietnam has been working on drafting laws to recognize and manage domestic enterprises. 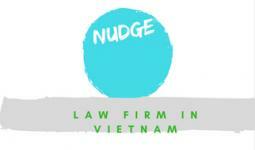 There are many rules of commercial law that mention how to set up a business in Vietnam. 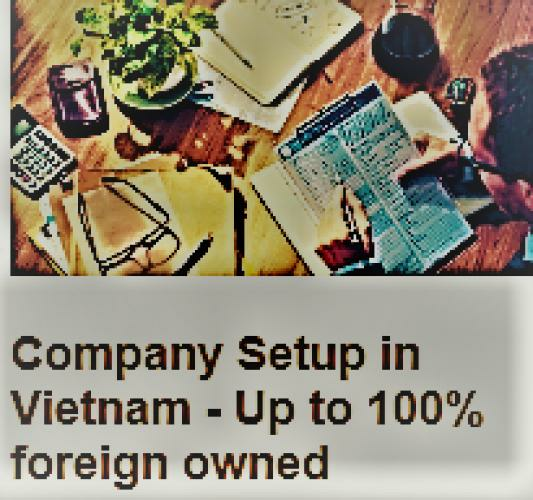 Therefore, any individual or organization who intends to open a company in Vietnam, they have to thoroughly understand the law that can be believed to be of great help to the first step. We often study the legal regulations of trade with specialized articles or publications, but choosing a well-known law firm will be a wise solution to support dealing with legal issues. LHD law firm is a professional organization that you can believe in them in order to solve how to set up business in Vietnam. ► partnerships and private enterprises. 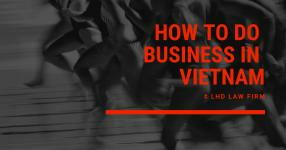 Choosing the name of enterprise is one of necessary step of how to set up a business in Vietnam. The name of an enterprise written in Vietnamese, may be accompanied by numbers and symbols, must be pronounced and have at least two elements, the type of business and the proper name. It is best to choose a company name that is short, easy to remember and easy to pronounce. The name of the company must not overlap completely with the companies established before (applied nationwide) as stipulated in Article 42 of the Enterprise Law 2014. In order to determine the name of the company you plan to place, it will be identical with other companies or not, you can contact to LHD law firm for more support. 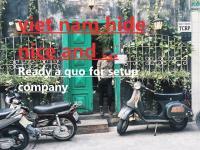 Determining the office address under the company's legal use is a step in deciding how to set up a business in Vietnam. The head office of an enterprise is the contact point of an enterprise in the Vietnamese territory, with an address determined including the number of houses, alleys, alleys, alleys, streets, villages or hamlets, towns, districts, towns, provincial cities, provinces and cities directly under the central government. Apartments with functions to stay are not allowed to set the address of the company headquarters to perform business functions there, however, in some commercial centers / condominiums, investors can apply for business functions. For certain and specific areas such as the ground floor, the first floor and the second floor... And for other addresses with clear addressing, you can absolutely set the address of the enterprise's headquarters for business joint. In addition, how to set up a business in Vietnam is started from determining the business line that the company expects to do business. Business lines must match the level 4 industry code in the national economic system. For conditional occupations, it is required to satisfy the conditions prescribed by law to be established (For example: conditions for practicing certificates, conditions on child licenses, conditions on legal capital ... ). ⇒ Chartered capital of VND 10 billion or less license tax: VND 2 million / year. 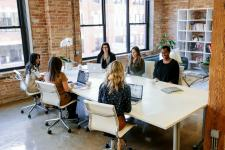 On the other hand, regarding the title of the legal representative of the company, the position of the representative is the director (general director). 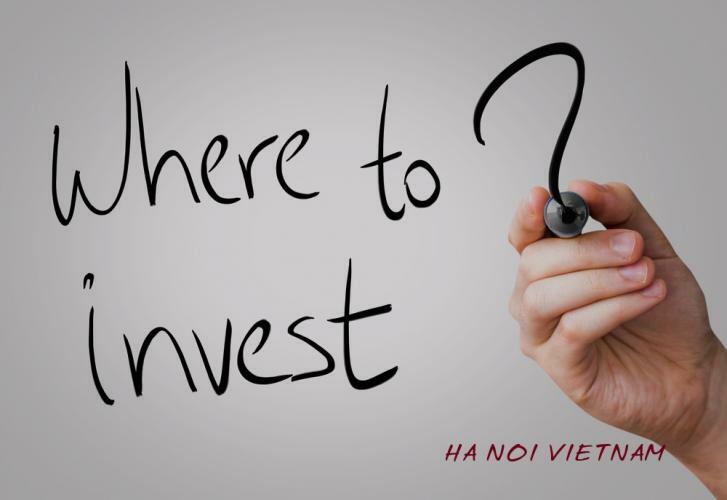 LHD Law Firm with 10 years’ experience advising foreign investors in Vietnam We will give you advice and clarify all your concerns and take care of your company license. Moreover, the LHD can help you with financial statements showing the Government of Vietnam and track your business activities and is always around to advise your business.